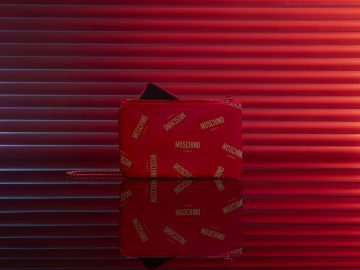 A total of 26 new models will be introduced. Energizer isn’t the first brand you’d think of when it comes to smartphones. 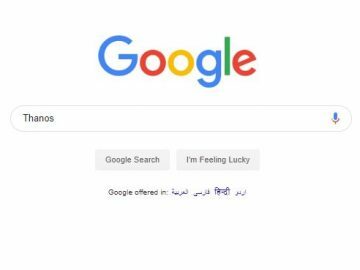 But the company known for making batteries has already started making Android-powered smartphones for some time. 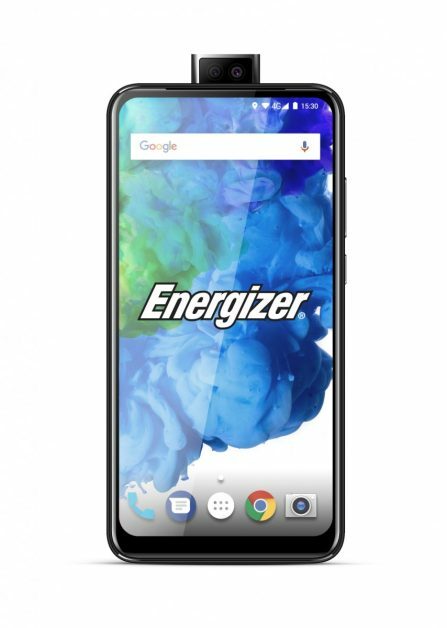 Right before MWC 2019, Energizer has announced that it will be launching 26 new smartphones that comes with some unique features, even one with a massive battery – something that competitors like Apple or Samsung won’t even be close to doing. The 26 new devices will be part of the existing Power Max and Ultimate lineups. The Power Max variant’s specifications weren’t elaborated, but the one standout feature is the massive 18,000 mAh battery. 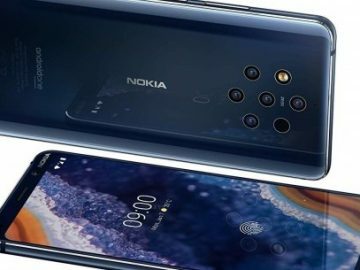 We aren’t exactly sure how this would look like, but it’s one of the smartphones we’re excited to see during MWC 2019. Energizer’s Ultimate line will have a few models that vary in hardware features. One model, in particular, will include an all-screen display without a notch. The front-facing camera pops-up using a motorized mechanism so it’s hidden when it is not in use. 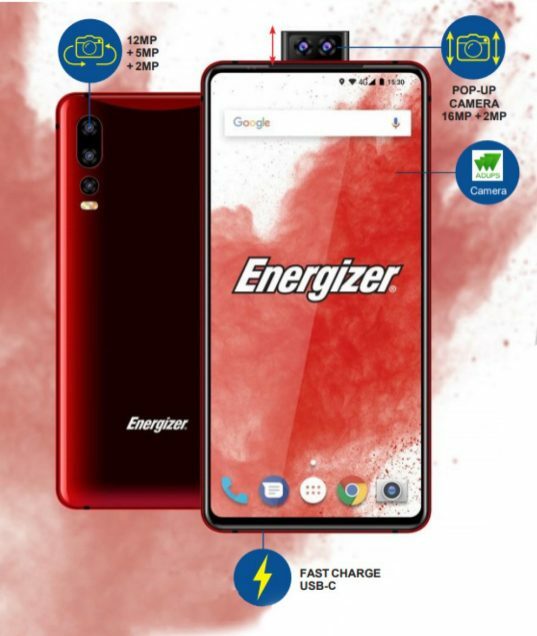 We may have to wait and see until Energizer officially announces the devices, and fingers crossed that they can bring in the devices to our shores here in the Middle East as well.